Recently, I learned something new…how to make homemade vanilla extract. Over the years I have purchased both Imitation Vanilla Extract and Pure Vanilla Extract. If you have purchased either, you know that Pure Vanilla Extract can be expensive. If you have ever read the ingredients label on the Imitation Vanilla Extract, it can be a bit concerning. I admit, I have a bottle on my shelf right now, and the ingredients include: Water, alcohol, vanilla extract, propylene glycol, invert sugar, caramel color, vanillin, ethyl vanillin, natural and artificial flavor. Without the help of Google, I don’t even know what a few of those are. If you read the ingredients on the bottle of Pure Vanilla Extract it is generally Vanilla Bean, and Alcohol (40%) or roughly there about. 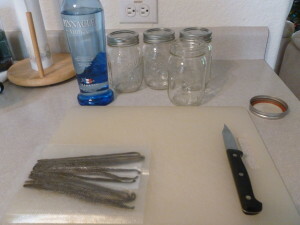 For anyone wishing to make their own Vanilla Extract, now is the perfect time. With the alcohol sales, you can pick up a bottle of Vodka pretty cheap. Safeway, Fry’s and CVS all have some pretty good sales going on right now. Place 2 vanilla beans on a cutting board and flatten with the side of the knife. Cut each bean in half to insure it will be completely covered by the vodka. Place beans in a small jar with a tight sealing lid. Add 1 cup of vodka to the jar and shake well. Place the lid on the jar and seal tight. Put the jar in a cool, dark place. Shake the jar once a week. The extract will need to sit for 3 to 5 months before use. I started my first batch just about 2 weeks ago. It already has a nice amber/brown coloring. 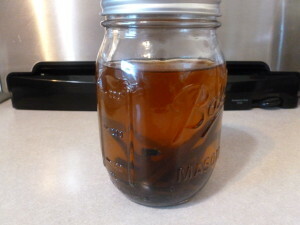 Once the extract has has sufficient time (3 to 5 months) pour the solution through cheesecloth or gold coffee filters to strain out stray vanilla bean pieces. Store in air-tight containers. Sun-Maid has a Free Recipe Booklet available. 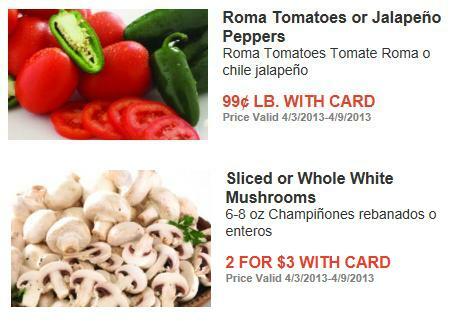 This week Fry’s has both Roma Tomatoes and Mushrooms on sale, making it a great week to make some homemade spaghetti sauce. 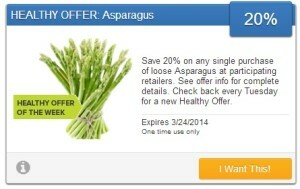 Don’t forget to add the $1 on produce purchase coupon, if you have a bunch of produce to buy. Heat large frying pant over high heat. Add beef; stir-fry 3 to 4 minutes or until browned. Reduce heat to low. Cover and simmer 20 minutes, or until liquid is absorbed. Remove from heat. Let stand 10 minutes before serving. Ground chicken can be substitued for the beef. This is an easy slow cooker recipe that is warm and satisfying. Place the onion, chicken, butter, and soup in a slow cooker. Fill with enough water to cover. Stir until soup and water have combined. Place rice and water in a saucepan and bring to a boil. Reduce heat to low, cover, and simmer for 20 minutes. Meanwhile, place chicken breast halves in a large saucepan and fill the pan with water. Bring to a boil and cook for 20 minutes, or until done. Remove chicken from water. Cube chicken when it is cool enough to handle. Chop onion and cook in a small skillet until translucent. 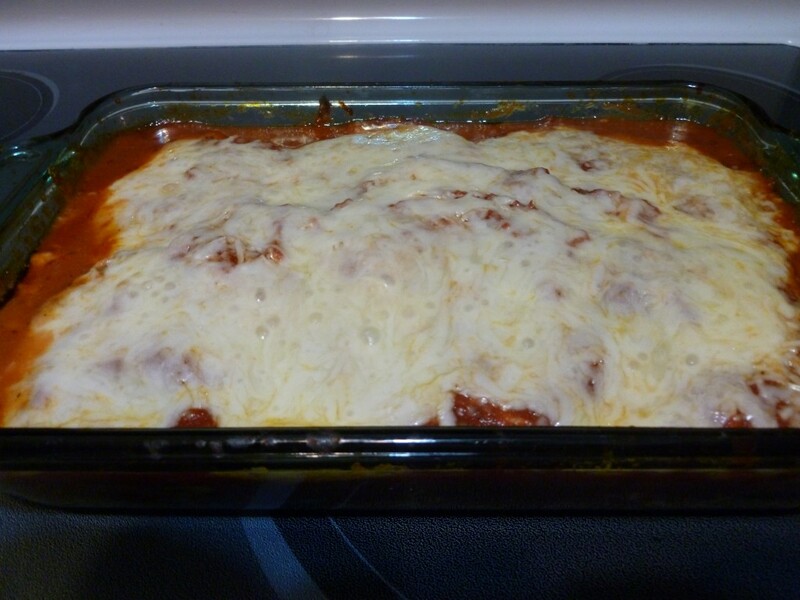 Layer 1/2 of the rice, 1/2 of the chicken, 1/2 of the soup mixture, and 1/2 of the cheese mixture in prepared dish. 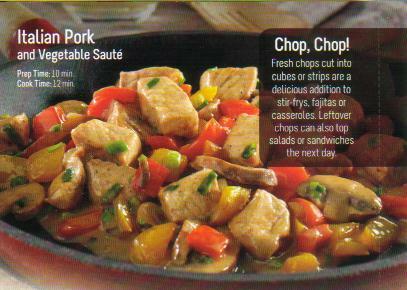 This is a flavorful dish even my 2 year old loves. It makes enough for a second dinner the following week.